Well, good luck to him. I grew up playing Jazz Jackrabbit, and played a lot of Unreal games. All the best to him. What I really want to know is not why (had enough I assume) or who replaces him, but does he get to keep that life size Lancer? I owe a lot of my earliest gaming experiences to Cliff. I can only wish him well. Wasn't too much of a fan of the GoW series, but I kind of grew up with Jazz Jackrabbit 2. I wish him the best of luck! I kind of did too, and I liked that game. Best of luck to cliffy, and may you have a great life ahead of ya. "so long and thanks for everything"
I really, really wanted that to say "so long and thanks for all the fish". Anyways, it's sad to see him go. I was never a big fan of his, but it's just one of those things were he's always been there, and it'll be weird without him. Best of luck to him on what he does next. To me, Cliff was pretty much the face of Epic. It's so weird to see him leave them. I feel the same way. That company's just lost a whole lot of personality in the public eye. Well it'll definitely be different seeing an Epic game without him. Well, it was definitely time for him to move on. Regardless of my opinions about all the truly stupid things he has said/done for the last few years, I definitely want him to find happiness and success in all his endeavors. I will miss how he influences Epic Games' work. Gears of War was always fun. Good luck man, Jazz Jackrabbit is the best platformer ever. It's certainly a little sad to see Cliffy B. go, but I have the best wishes for him and hope he does well in all his life's pursuits. All the best to you, you lancer wielding maniac you! In all seriousness, thanks for the awesome games and also, thanks for the tech that has allowed others to make awesome games. Same here. Whenever I think about Epic, I imagine him. He certainly is a big loss for Epic. I really wonder now what he's going to do after the break. I guess he didn't want to leave in an EPIC way! OT: He was a big name in the industry, best of luck to him. Played Unreal and Unreal Tournament like crazy as a kid, and still do now actually. Thanks for the memories. Well, considering that many of my favorite games were made using the Unreal Engine (including the Unreal series itself), I wish him the best of luck for whatever he decides to do next. You beat me to the punch. I actually read the original line as "thanks for all the fish". OT: Well, that's... strange. To say the least. Clicking on this, I almost thought it was going to be a joke thread in Off-Topic or something. 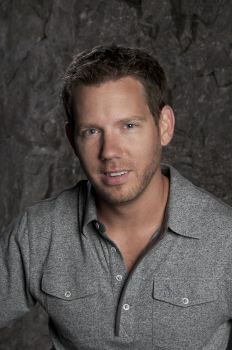 It'll be interesting to see where Epic goes without Cliffy B. 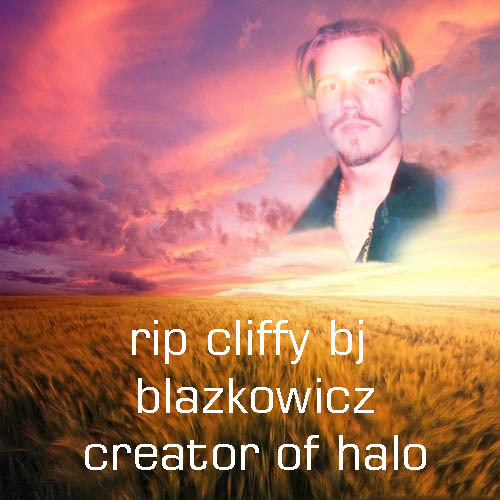 Your endearing douchebaggery will be missed, CliffyB. I wish you well on your future projects. He's such a charismatic guy, I'd hate to be the person that proceeds him at Epic. Captcha: What George Washington's first name? I don't know.... I'm tempted to try. Indeed. I'll really miss the entertaining commentary he's prone to provide. But... so long, and have another fish!